Learning is a lifetime process and everyone is encouraged to learn, no matter how big or small the lesson is. 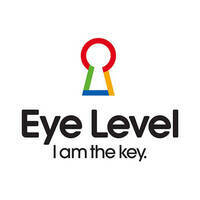 At Eye Level Learning Centre, the dedicated team of instructors welcome students of all ages and expertise. They are committed to helping each individual succeed in their own unique ways. Offering English and Math programs, one can develop various skills in these two subjects that are applicable to real life settings.